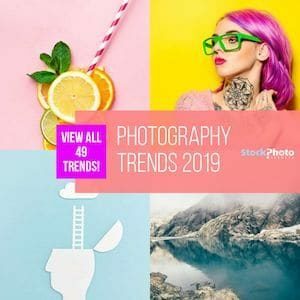 Learn all about Stock Photography Licensing and save money, time and hassle choosing the right stock photo license for you. Can I Use My Licensed Stock Photo For a Client? Can I Use an Image to Create an Illustration or Vector Out of It? What are editorial images licences? Can i use photos in a website theme i have created? 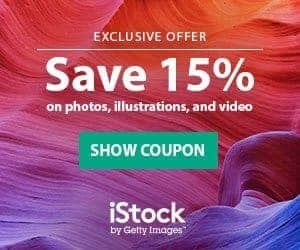 How can i use a photo i bought from a agency? Do i need the permission of the photographer to use his photo on my website?